I know many of you guys are not big comic guys... but there has been a lot of comic talk recently.... 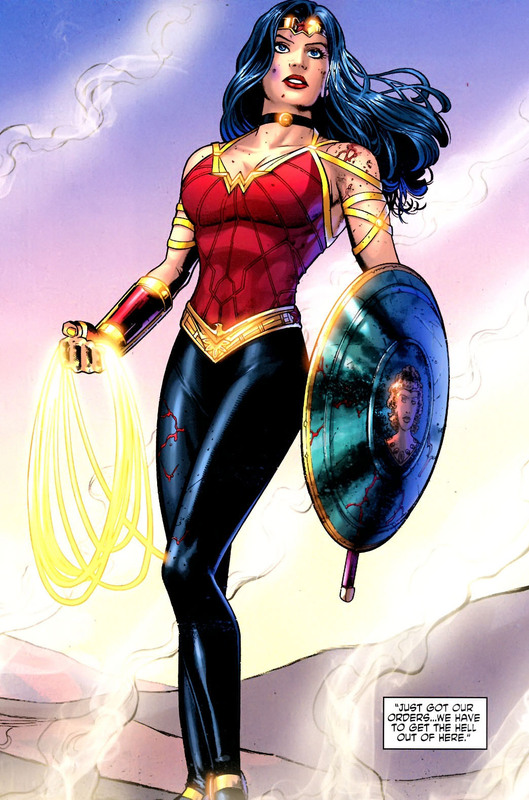 I just wanted to let you know that if you have ever had a passing interest in wonder woman then you might be interested to know that she is going though a re-design at the moment.. new costume, 1st new costume in 70 years as well as new epic story line to "re-birth" her into the currect dc cycle. Not quite an origin story but pretty close.... 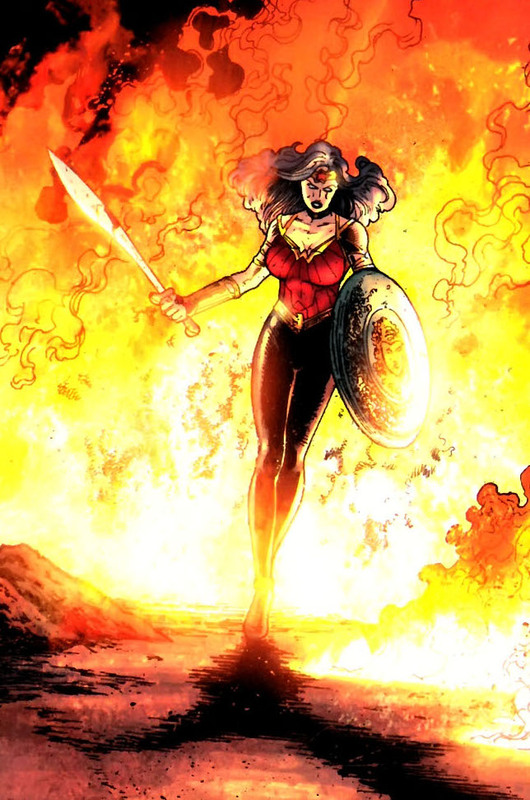 Anyway.. if you are interested in reading some wonder woman comics, there has never been a better time as it is a nice fresh start. 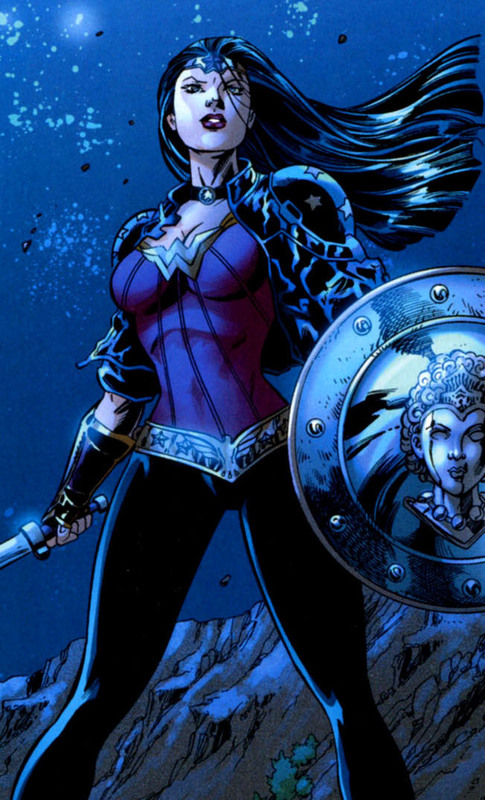 Starts in Wonder Woman 601 (600 has a short proluge at the end of it but is mainly a art book showing off the old costume and interviews with various WW comic legends)... anyway.. might be worth a look see... .. .